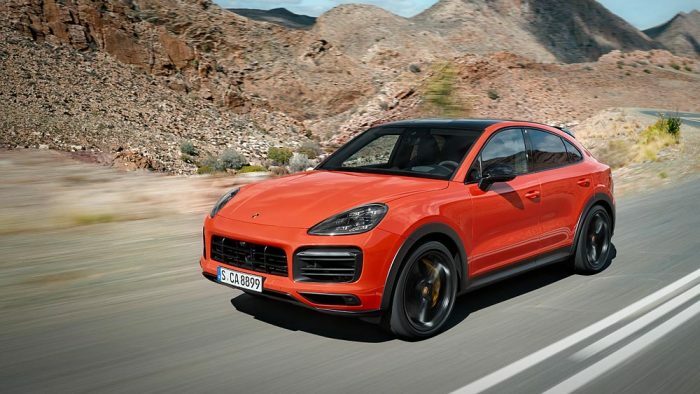 If you hadn’t yet seen any pictures of this new Cayenne, you might be wondering if we would be talking about some 2-door-cross-utility version of Porsche’s largest SUV. 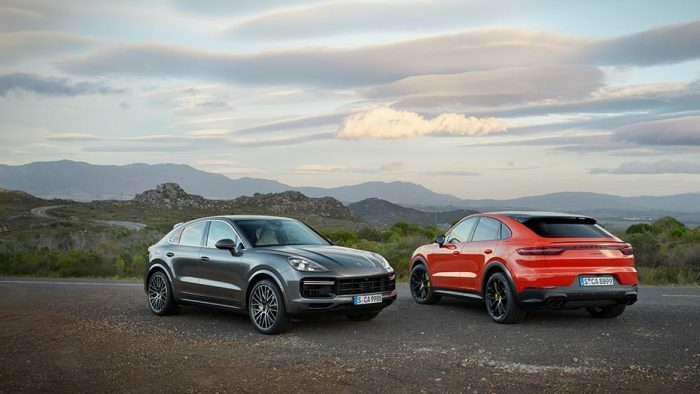 At first glance of the photos, calling the upcoming Cayenne a “coupe” seems somewhat oxymoronic, because the Cayenne Coupe is still very much an SUV. 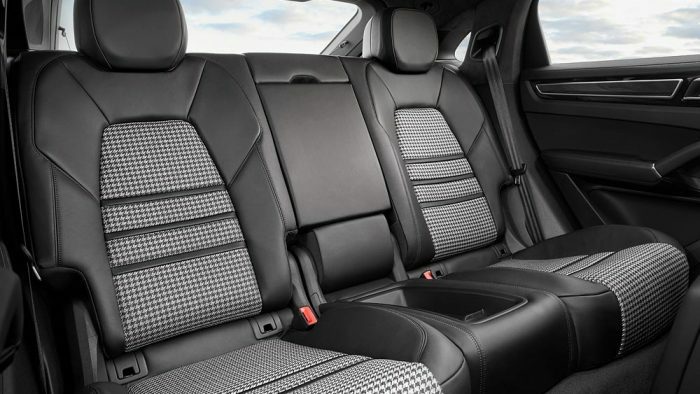 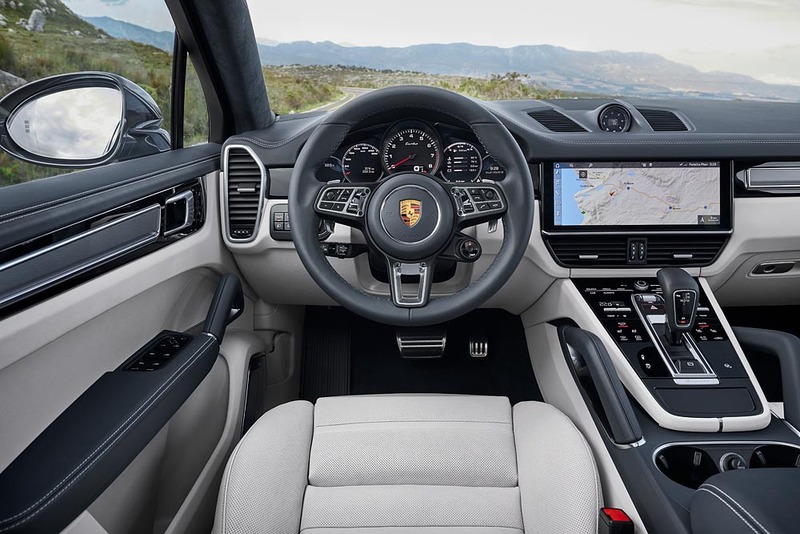 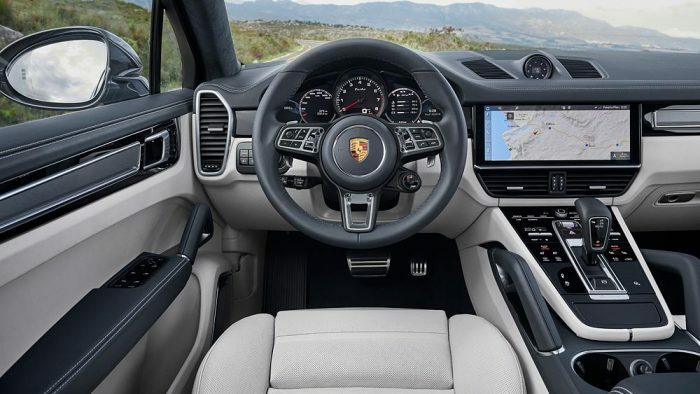 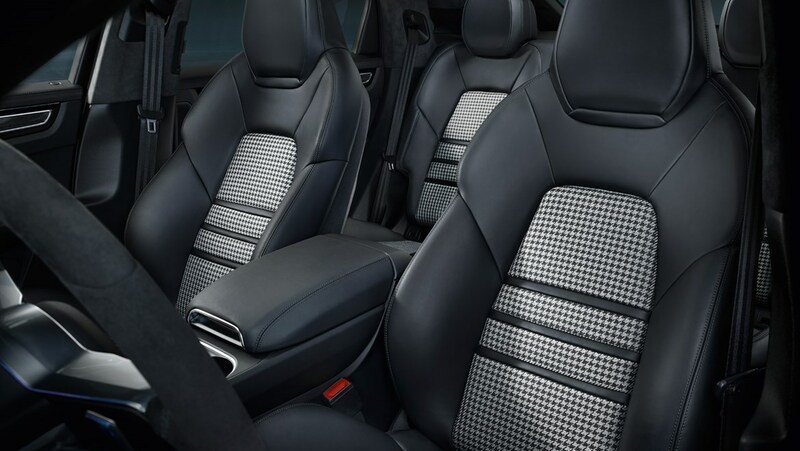 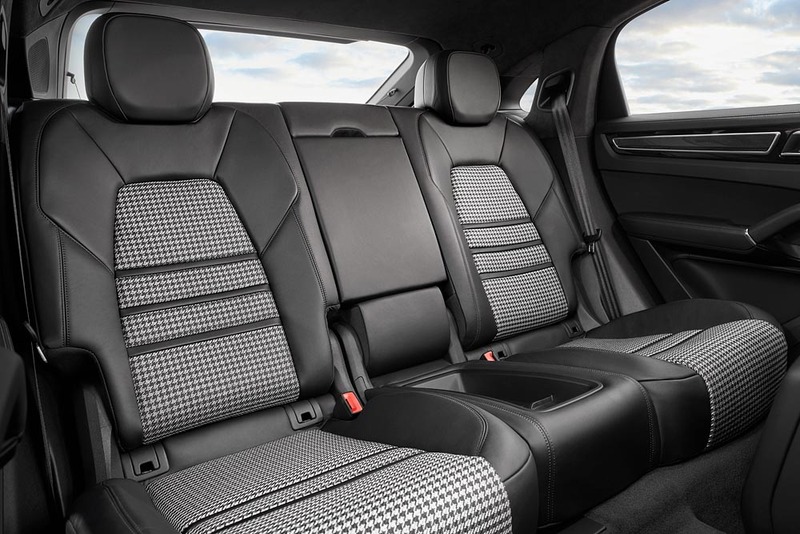 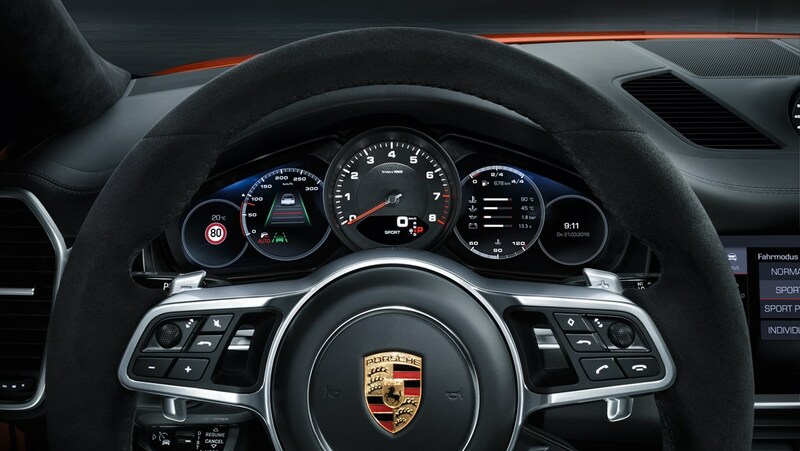 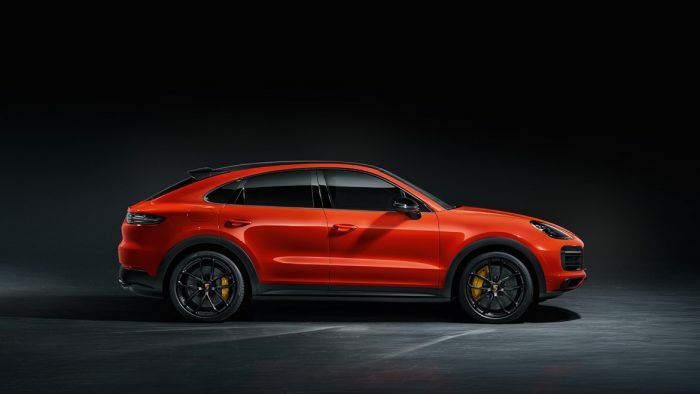 In fact, Porsche says that the Coupe is mostly similar to the regular SUV, particularly on the inside. 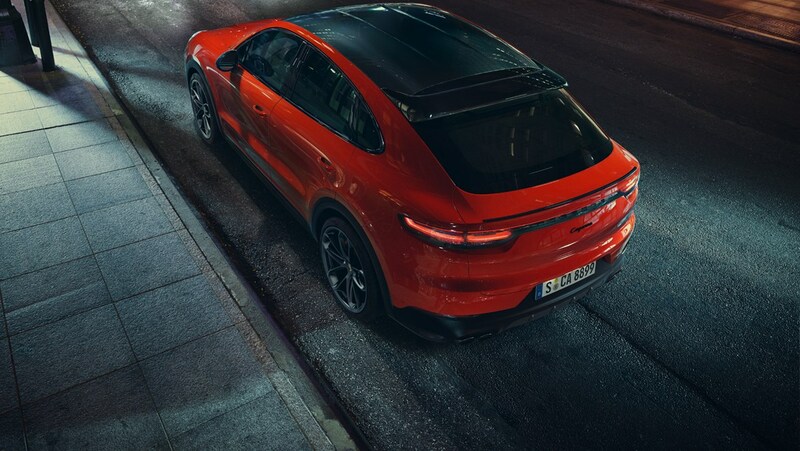 Where the Coupe differs is through “an even more dynamic design and new technical details that position it as more progressive, athletic and emotional.” What that translates to most notably is the sloping rear hatch, with an adaptive roof and tailgate spoiler. 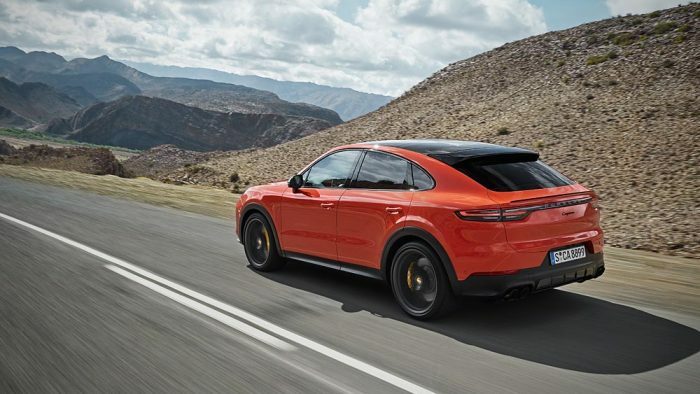 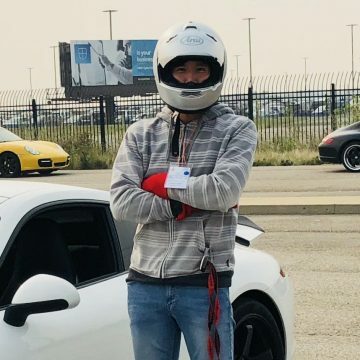 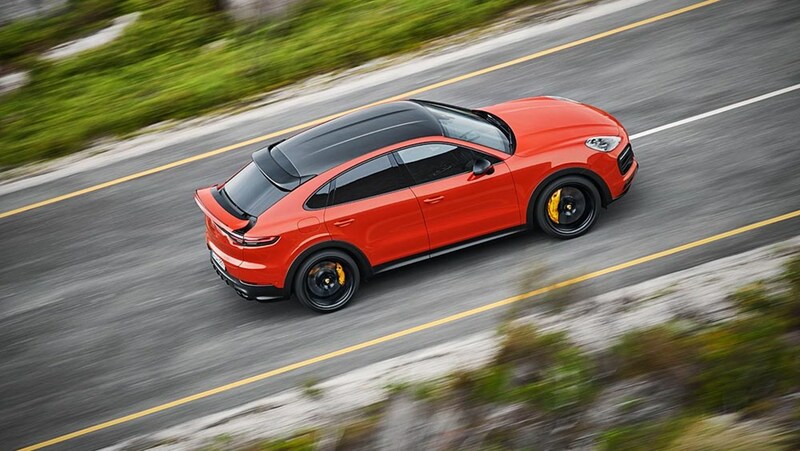 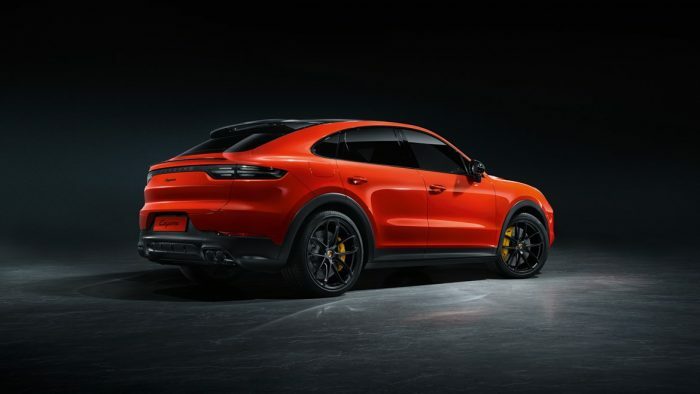 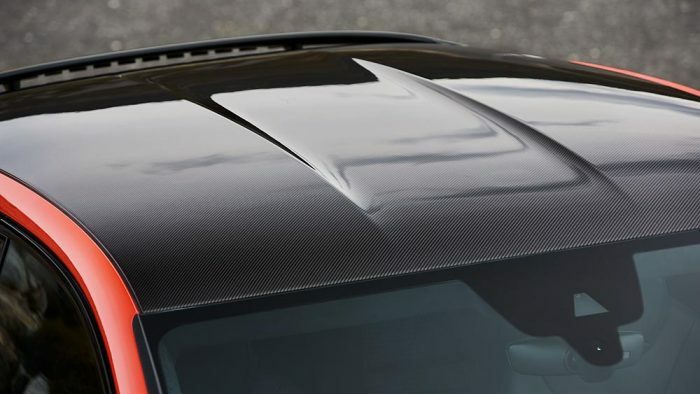 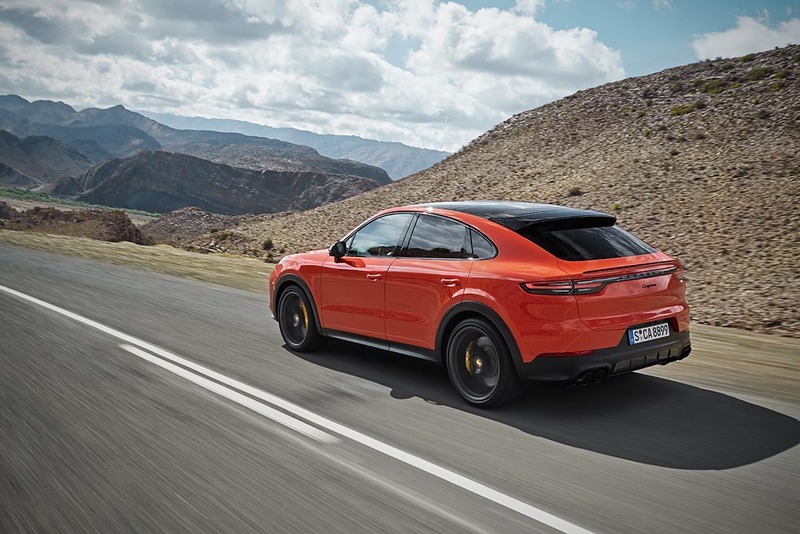 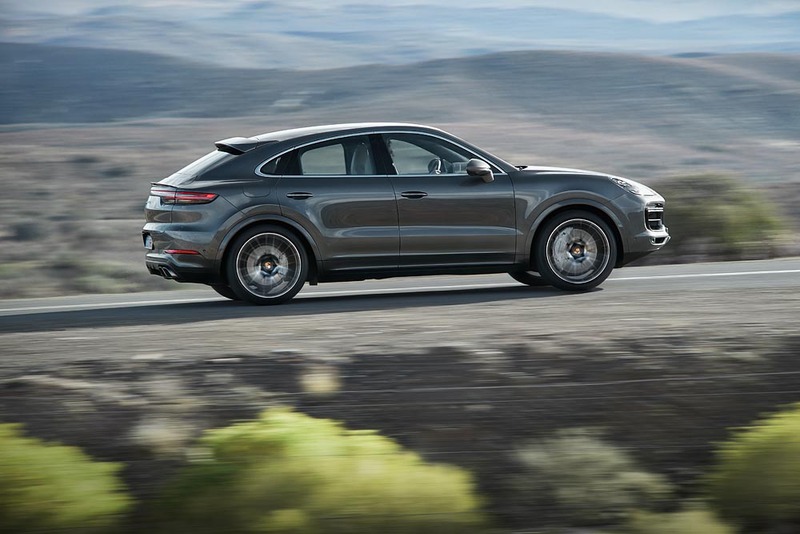 As is the case with the Turbo SUV, the spoilers are the beneficiary of Porsche Active Aerodynamics, and extend from the body by 135mm at speeds above 90 km/h. The aforementioned features give the Cayenne Coupe a silhouette much more alike to its smaller relative, the Macan. 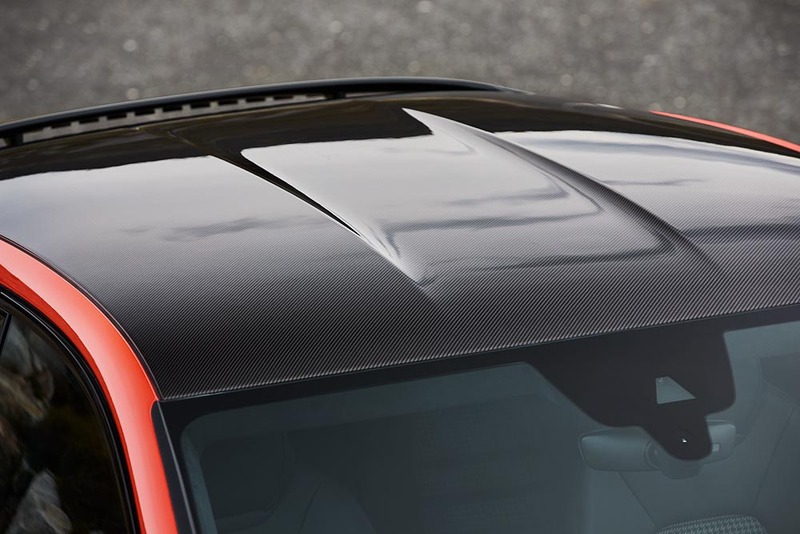 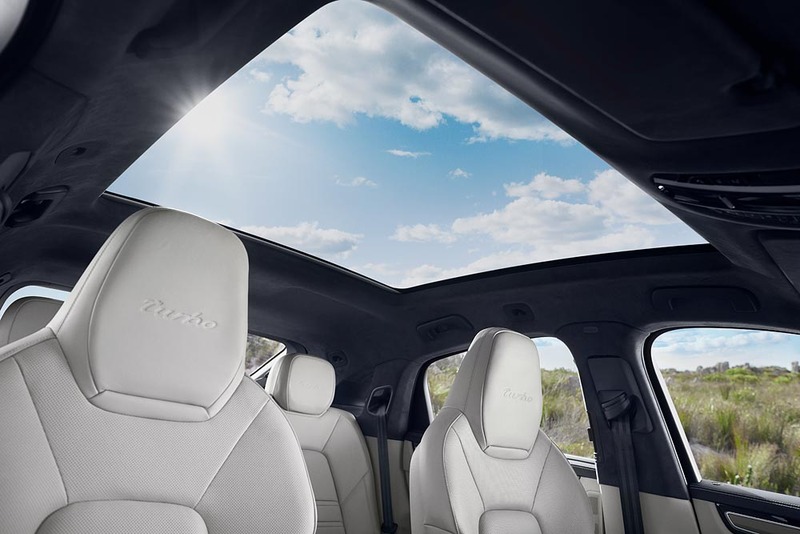 The Coupe will be available with either a panoramic glass roof or carbon roof option. 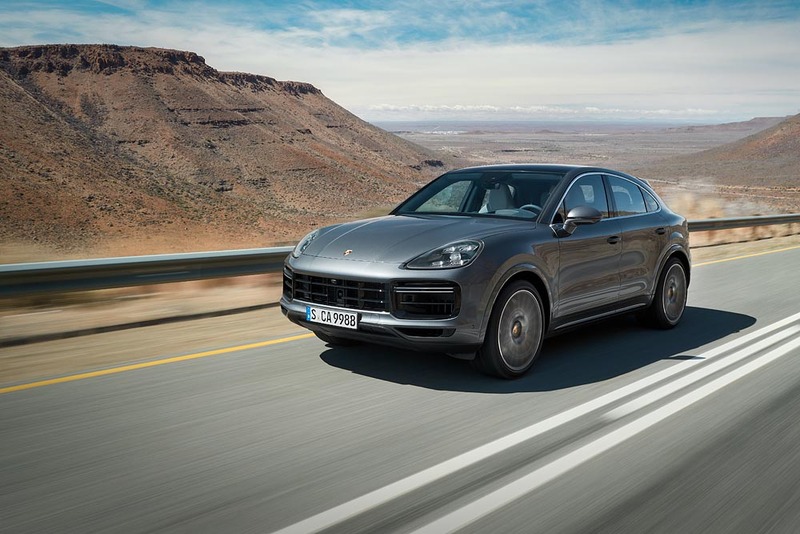 There will be two engines to choose from at launch: a 3.0L 355-horsepower turbo V6 or a 4.0L 545-horsepower twin-turbo V8 – both carried over from the current Cayenne lineup and which achieve 0-100 km/h in 6.0 seconds and 3.9 seconds, respectively. 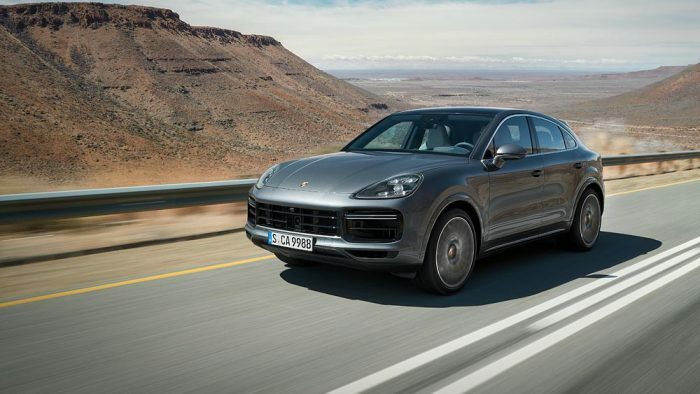 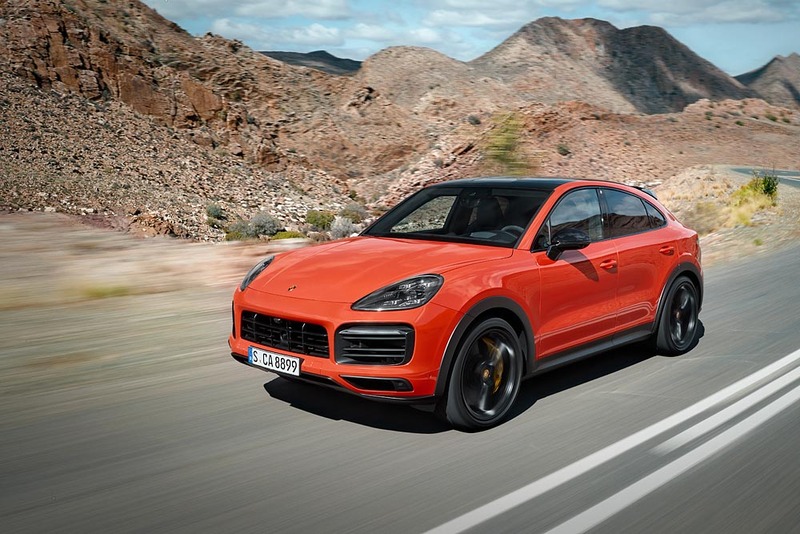 Porsche plans to have the Cayenne Coupe in the hands of customers worldwide later this year, with pricing to start at $75,300 USD for the base car and all the way up to $200,000 USD for the most loaded version.